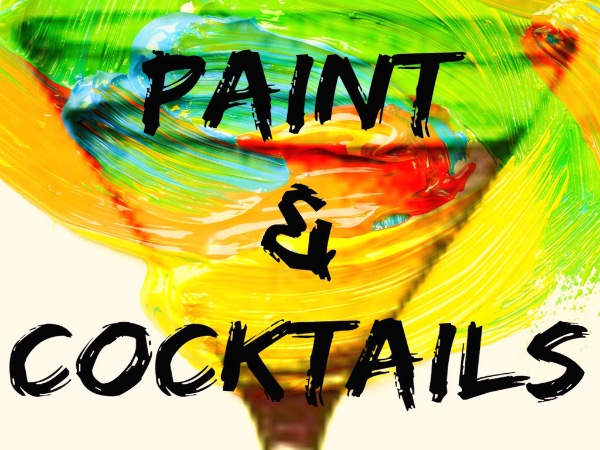 Paint Night For Grown Ups! Click to enter our monthly draw and to receive coupon codes and updates. You can unsubscribe at any time.